Château Calissanne anecdotes, interspersed with the grand sweep of its history. 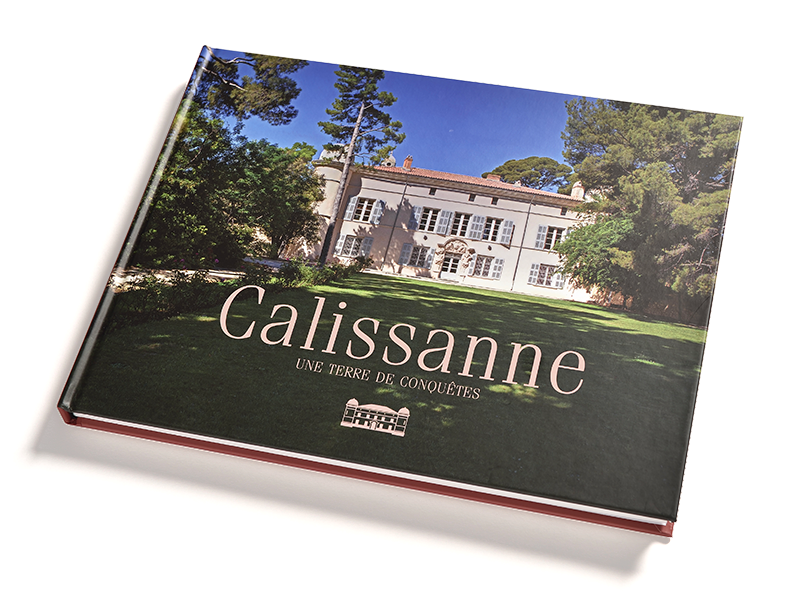 There is a very handsome book about Calissanne for gifting to lovers of Provence and art de vivre, which retraces the history of this singular domaine. Step into the nature and riches of a family estate covering more than 1,200 hectares of Provence. At Calissanne, one’s first emotion is kindled by the intensity of the estate’s wild nature: a vast expanse of garrigue home to kermes oak and gorse. To the north, cliffs dominate; to the south, the shore of the Etang de Berre lagoon. Between this magical and typically Provençal horizons stands a well-tended farm with more than a thousand hectares in the sunshine! By Jacques Mazel – Photos: Pierre Soissons. Published by: Editions Quelque Part sur Terre. 160 pages. 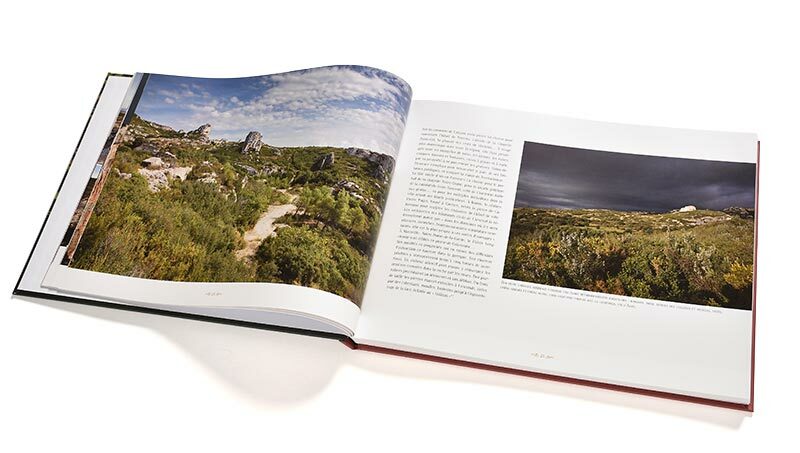 300x235mm – Hardback.